Finding information on the county clerk’s web site just got easier as the Macomb County Clerk / Register of Deeds (D-Warren) today announced her office completed the first phase of a project to improve the site.  "I find this site to be easy to navigate, well organized, user-friendly and helpful," said Macomb Community College Professor Paul Sbraccia, in the Information Technology - Web Programming Department. MCC offers web master and web developer certificates aimed at preparing students for positions in service, support, and program development for the World Wide Web. "The Clerk's site combines the right amount of imagery and text to convey a message that the County Clerk is service oriented." You can also order a birth or death certificate on the site, find election results, track the status of your concealed weapons permit, or get a list of fax-on-demand forms. Jurors can order books to be delivered and waiting for them when they arrive for jury duty. You can even click a button to be immediately connected via phone to clerk staff.